Omarion hops on the dancehall train and it’s dope. The OG singer has just dropped his newest single “Distance,” a pop banger that could have been produced by Kygo for all we know. Get ready to hear this one in clubs across the country, as the powers that be slip Omarion into your subconscious. It’s that catchy. 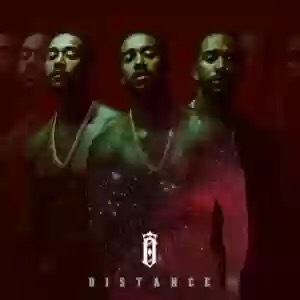 Give Omarion’s “Distance” a listen, and let us know your thoughts in the comments below.